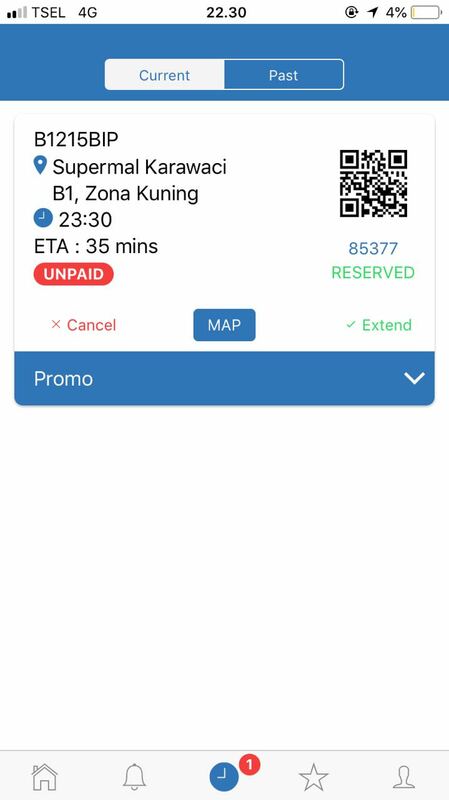 Founded in 2015, PT Smark Indo Maxima aims to provide new innovative solutions to people that will give simplicity, effectiveness, and also efficiency to run their daily activities. 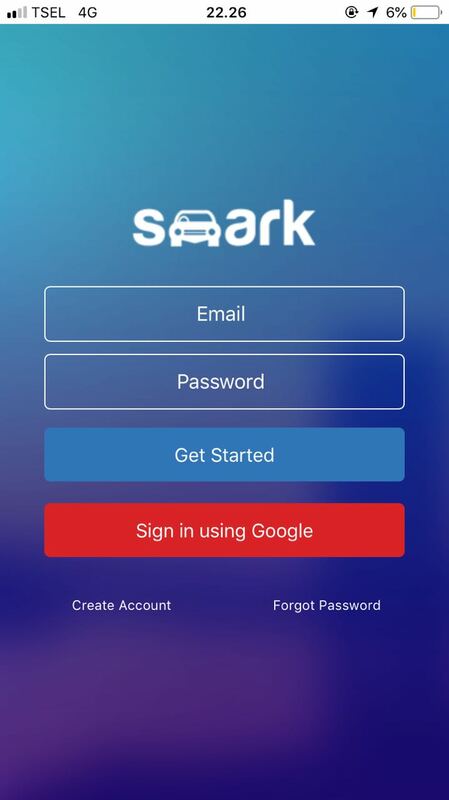 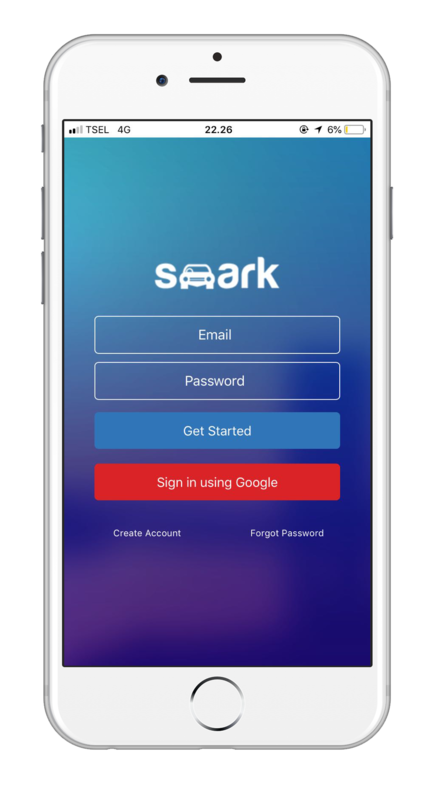 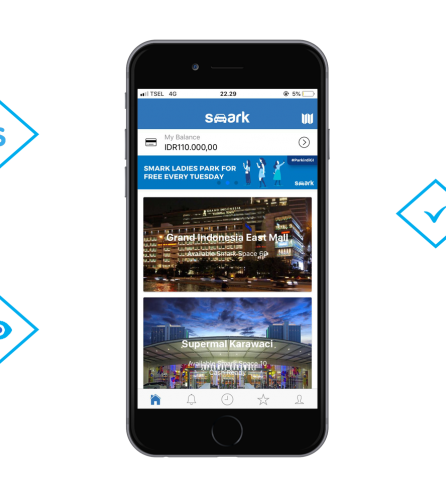 SMARK online parking reservation system is our first innovative solution. 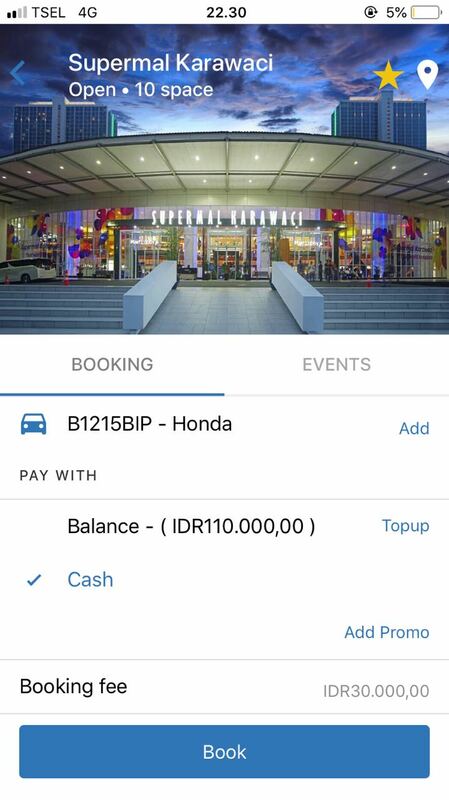 Our main feature is online parking reservation. 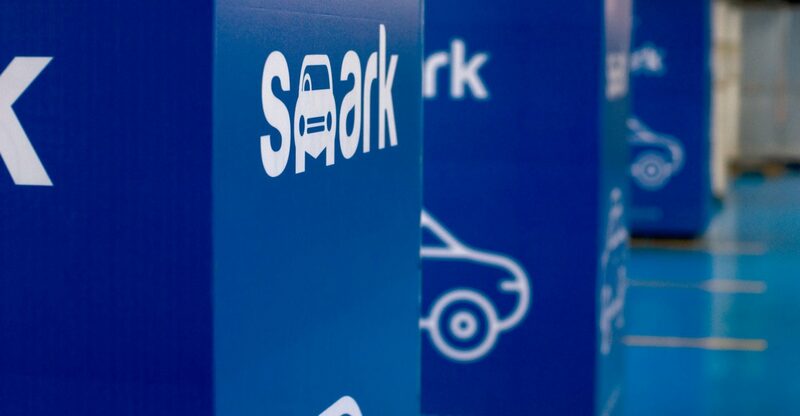 We believe time is essential, therefore customers does not need spend their valuable time in the parking area for long.